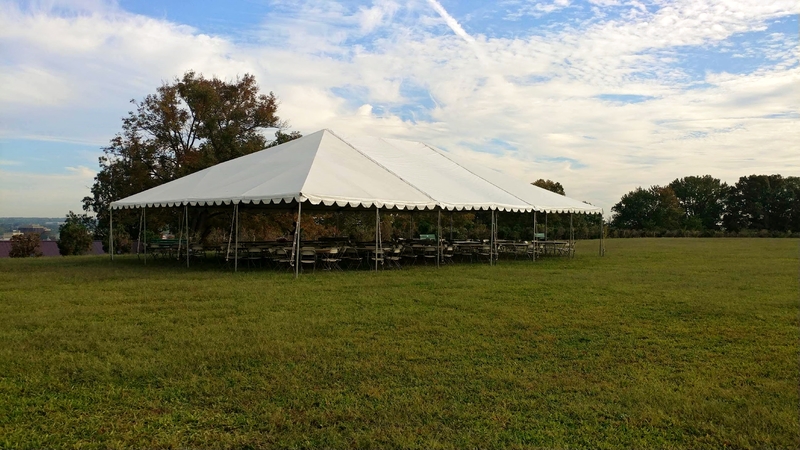 Anthony Party Rentals is a full service tent and party rental company. Whether you are planning an intimate backyard barbecue, a luxurious outdoor wedding, or a high profile corporate event, our mission at Anthony Party Rentals is to make your affair an unforgettable experience. To request a quick quote please fill out and submit the request form to your right. A sales representative will reach out to you for any additional information they may require in the next business day. For a tent quote please use the link below. The National MS Society works with Anthony Party Rentals for our Preakness at the Piazza event. They have great customer service and are very accommodating. 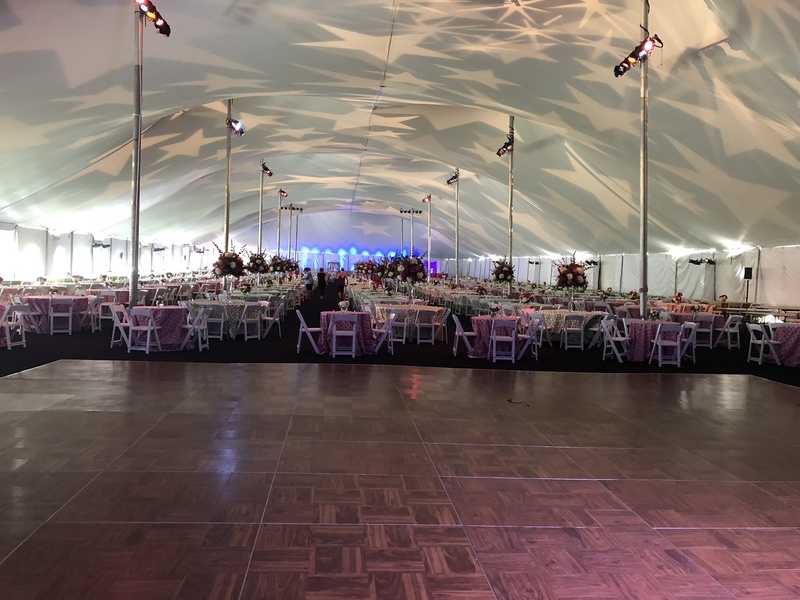 Their clear top tents were great for our event, making the tented area brighter. We would recommend them for any outdoor event. Working with Anthony Rentals throughout the past year has made planning multiple events so simple! From the first conversation to the moment the truck drives away after the event, I know that they have everything covered. Not only are they affordable, but they provide dependable service and quality products. I’m looking forward to working with them again soon!